Located in Portimão, Paraiso Sol da Rocha features an outdoor and indoor swimming pools, as well as tennis and squash courts. 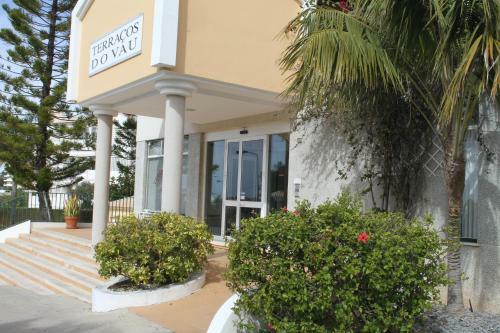 It is 200 metres from the nearest beach and just 600 metres from popular Rocha Beach. This modern design hotel on the Algarve Coast features panoramic views of Portimão town and the Arade River. It has an elegant rooftop restaurant, a gym and spa facilities. The bright rooms at the Hotel Globo are decorated with modern furnishings. Set in a stately historical building, Bela Vista offers boutique accommodation on the cliffs of Praia da Rocha. Guests will enjoy the direct access to beach area of this property, the first hotel of the Algarve Region. Located in the fishing village of Alvor, Villa Alto da Ria 24 is a 3-bedroom house set a 5-minute walk from the beach. 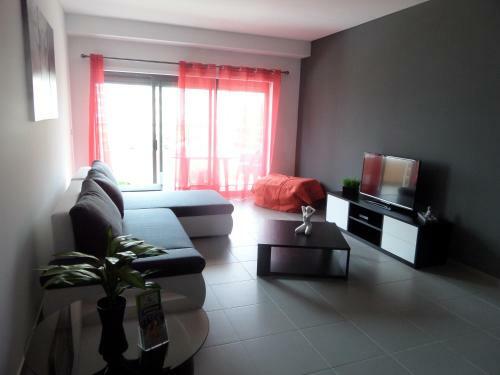 This unit is 7 km from the centre of Portimão. This unit has a living room with a TV and DVD player. Apartamentos Terracos do Vau offers accommodation in Portimão, 600 metres from Vau Beach and 1 km from Praia do Alemão. Guests benefit from balcony. Free private parking is available on site.